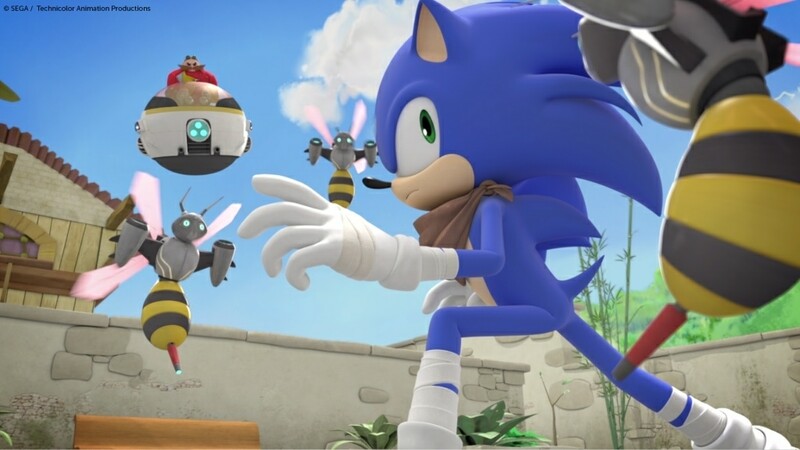 Blazing hot on the heels of Sonic the Hedgehog movie news comes a big announcement about ‘Sonic Boom.’ In basic terms, team Sonic is speeding back to kick more bot. The second season of CG series ‘Sonic Boom™,’ starring SEGA’s iconic Sonic the Hedgehog™, will premiere on Boomerang in the USA. The launch date is Saturday, November 12 (6 p.m. EST). Release dates and times outside the U.S. are yet to be announced. ‘Sonic Boom’ season two (52 x 11-minute episodes) continues the high-powered, hilarious hijinks of the Blue Blur and friends. Sonic, Tails, Knuckles, Amy, and Sticks encounter bizarre cases of mistaken identity, androids from an outlandish land, real live urban legends, a haunted lair, familiar faces (Shadow and more characters from the beloved Sonic game universe), plus epic conflicts with new foes. Potent crystals, mercurial mecha, slick scuba gear, stylin’ space suits, sharp snow supplies, custom cars, total team spirit, and of course, constant clashes with the offensive Dr. Eggman and his compelling creations fill the second season’s coffers. Here are a few more fun facts about the phenomenon that is ‘Sonic Boom‘. 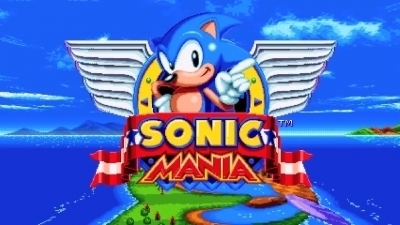 The TV series is a co-production between SEGA of America, Inc. and Technicolor Animation Productions. 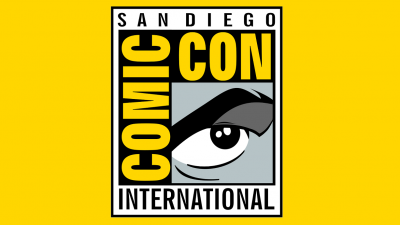 The executive producers are Evan Baily, Donna Friedman Meir and Jane McGregor (on behalf of SEGA), and Sandrine Nguyen and Boris Hertzog (on behalf of Technicolor Animation Productions). Bill Freiberger is show runner and executive producer. Takashi Iizuka, head of Sonic Team and driving creative force behind the Sonic games, oversees the series for authenticity of the Sonic mythology. Season one of the show premiered in November of 2014 on Cartoon Network (USA). 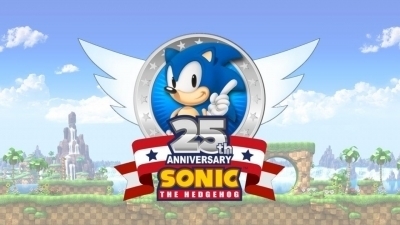 ‘Sonic Boom‘ renewal extends momentum of Sonic the Hedgehog’s 25th anniversary year. As fans know, SEGA recently dispatched ‘Sonic Boom: Fire & Ice‘ (exclusively for 3DS Nintendo) to retail outlets worldwide. 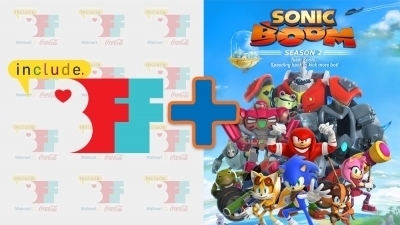 This game title stars the ‘Sonic Boom‘ TV series cast and features bonus content that unlocks concept art from season two of the show. 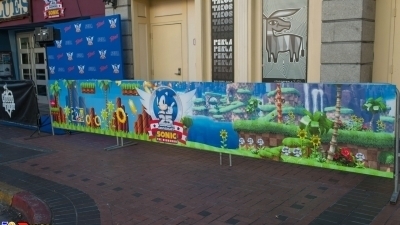 The announcement for ‘Sonic Boom‘ season two was one of several highlights from the official Sonic 25th Anniversary Party in San Diego on July 22 at the House of Blues. Season one repeats currently air on Boomerang, plus viewers are able to stream the complete first season exclusively on Hulu. In short, there are lots of chances to catch Sonic, but . . . gotta go fast, because . . . that’s simply the Sonic way. Starting on November 19, the Boomerang Season 2 premiere episodes will replay via Cartoon Network. 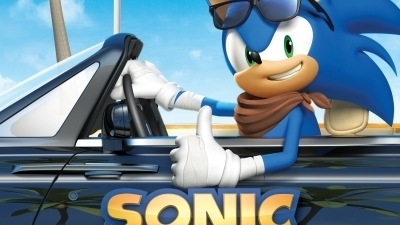 To be at the forefront of everything Sonic, consider following Sonic on his many, varied, and award-winning social media accounts, namely Twitter, Instagram, Facebook, Twitch, and YouTube. For more TV series news be sure to Bookmark Geekified.net page or follow us on Twitter and Facebook!